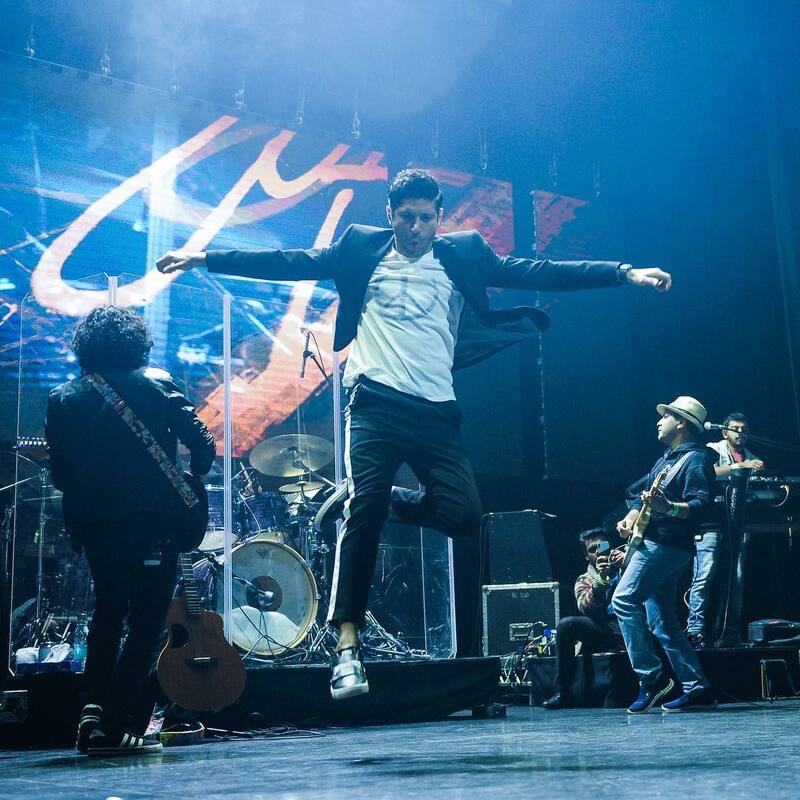 Farhan Akhtar – a celebrity who wears many hats – is all set to launch his debut album, ‘Echoes’ in London. 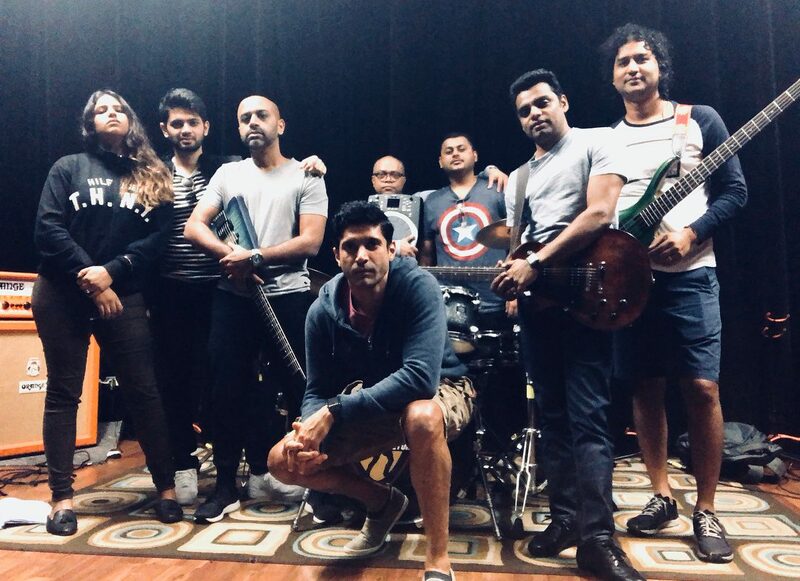 Farhan made his Bollywood debut, not just as an actor, but also as a singer in the the 2008 film, ‘Rock On’, and here he is, 11 years later, launching his first ever music album! 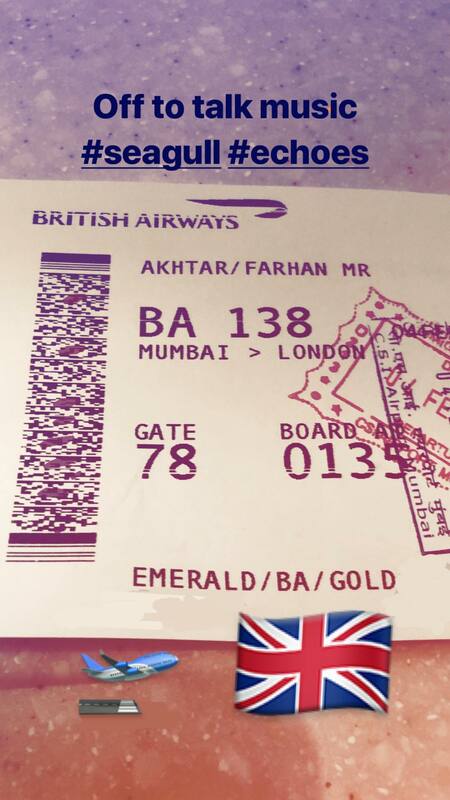 Farhan took to Instagram to announce his departure to UK, with a picture of his boarding pass. “Off to talk music #Seagull #Echoes”, the musician wrote. “Echoes is about chapters in my life and voices in my head that have influenced the writing. All of us have our personal journeys through life, through love. We struggle at times to make sense of our emotions and of the world around us. So here I am, speaking as honestly as I can about my journey.” Farhan said. 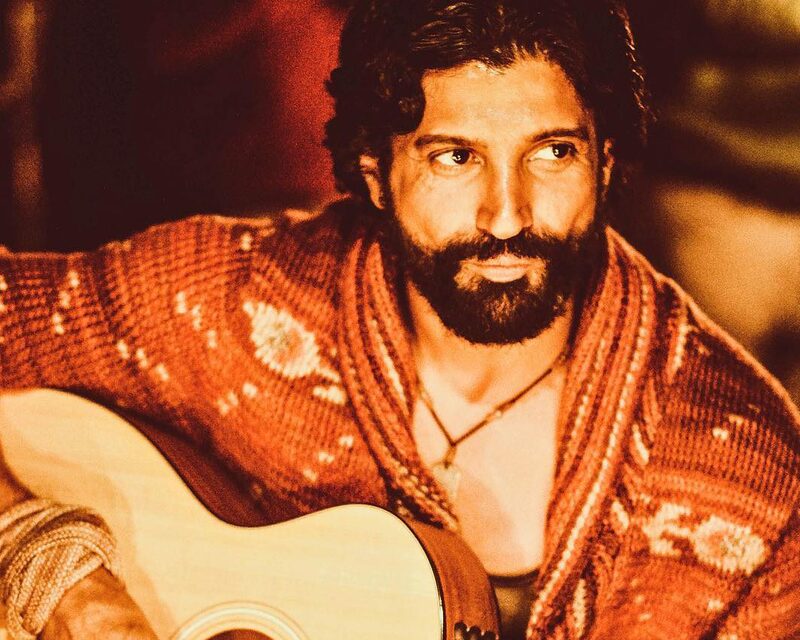 Farhan released his first English single Rear View Mirror in September 2018. His first Hindi single Jaane Ye Kyun Kiya, was also loved by audiences across the globe. Not just English and Hindi, Farhan has also sung the Telugu song I Don’t Know for Mahesh Babu’s political-thriller, Bharat Ane Nenu. 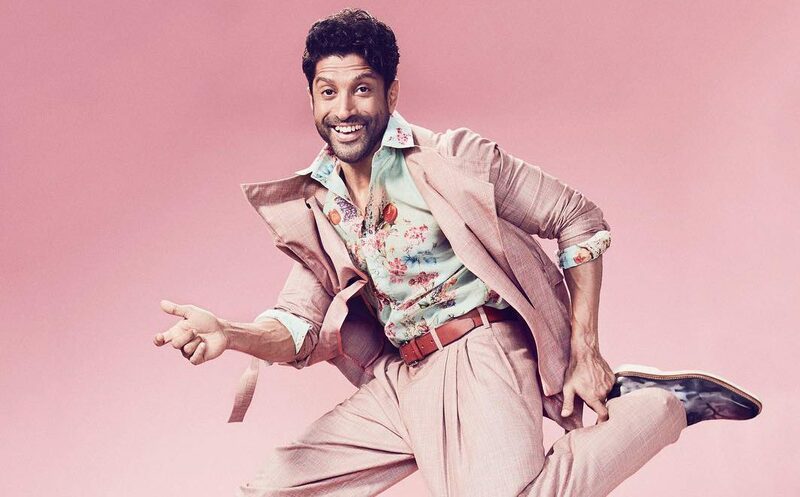 Farhan has been touring the world for various concerts, and will be next seen acting in the Priyanka Chopra starrer, The Sky Is Pink. 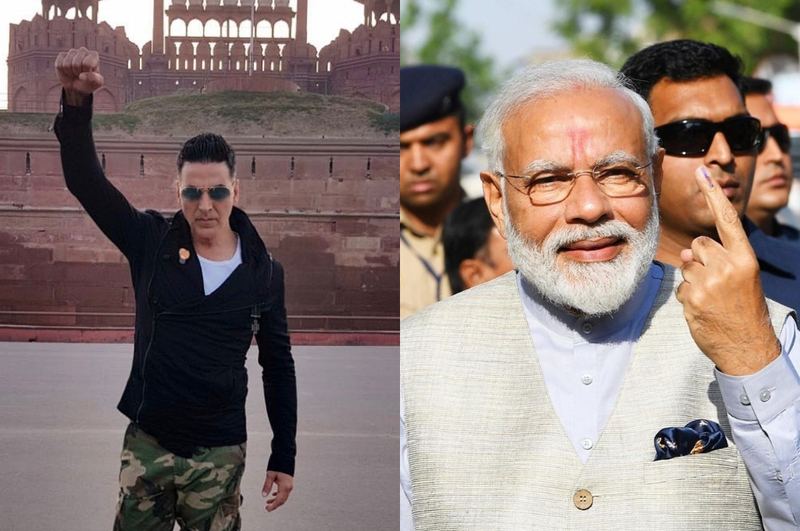 He has also started working on his body for his role of a boxer in Rakeysh Omprakash Mehra’s Toofan. Ranveer Singh Promoting ‘Rap Nani’ On Insta Will Make Your Day!